Milton Rister, executive director of the Texas Railroad Commission, plans to leave the agency on Aug. 31, according to a letter he sent to commissioners. 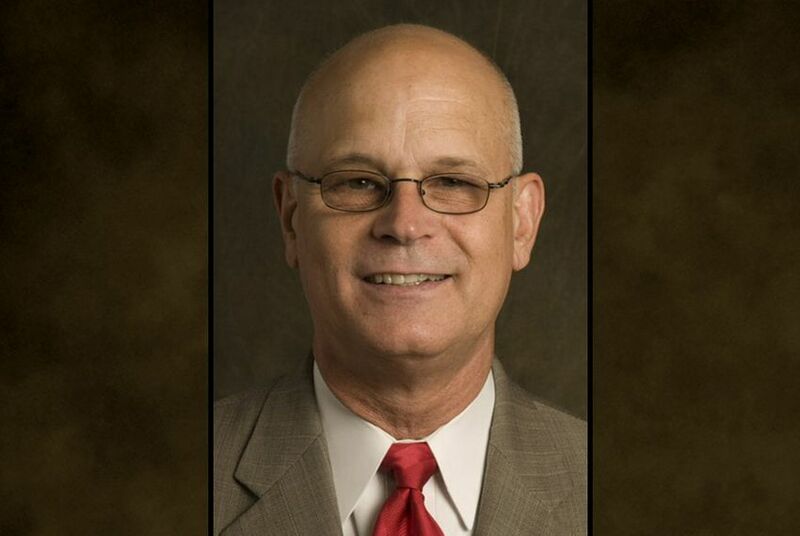 Texas’ oil and gas regulator is losing one of its leaders. Milton Rister, executive director of the Texas Railroad Commission, plans to leave the agency on Aug. 31, according to a letter he sent to commissioners Wednesday. The former Republican political operative and aide to former Gov. Rick Perry will depart after nearly three years in the position. The executive director oversees the day-to-day operations of the agency and works to implement the policies its three commissioners establish. The commissioners will eventually determine Rister's replacement, said Ramona Nye, the agency's spokeswoman. Rister, who was not available for an interview, wrote that he would retire “with a great sense of accomplishment and achievement” after helping to address a wide range of challenges at the agency, which also regulates mining, pipelines and natural gas utilities. He wrote that the agency had realized a number of successes during his tenure, including modernizing woefully outdated technology, eliminating “crushing” permitting backlogs, hiring a staff seismologist and passing new rules addressing earthquakes linked to industry activity. “Now is the appropriate time for me to step aside and give someone new an opportunity to build on the great accomplishments of this agency over the last two years,” the letter said. The Railroad Commission has also drawn criticism during that time, including from those who argue that regulators, struggling to balance their joint mission of industry watchdog and industry champion, should do more to address the effects of urban drilling and the wastewater disposal wells. And in 2014, Rister’s practice of vetoing all media requests to interview staff members drew concerns. The agency later overhauled its media policy and has since granted some interviews. Before joining the agency, Rister, who grew up on a farm near Walburg, worked in Perry’s office as director of administration. He also also spent three years as executive director of the Texas Legislative Council and served as deputy director of Republican Clayton Williams’ unsuccessful 1990 bid for governor. In the mid-1990s he was chief of staff to state Sen. Jane Nelson, R-Flower Mound.